Potentially hastening a future of lower collision repair volume, General Motors announced Nov. 30 it and subsidiary Cruise would bring self-driving cars to at least one major U.S. urban area by 2019 — and scale rapidly once it does so. This isn’t a demo. These cars would be used for a commercial taxi service, though based on a slide of a Cruise beta, the overall experience would be closer to a ride-sharing platform like GM investment Lyft, where the hailing of the vehicle and destination selection is done on a smartphone. GM didn’t specify which city or cities would be first to receive the technology in 2019. The company is currently testing in San Francisco and suburban Phoenix, Ariz., and it plans to test in New York City and Warren, Mich., soon. 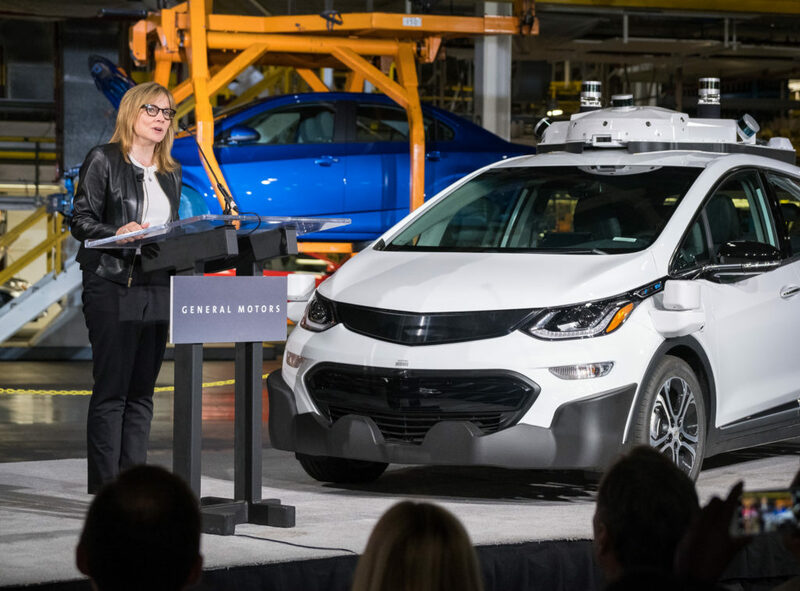 It finished in June a mass-production run of 130 test autonomous Chevrolet Bolts, a project that started in January and was an industry first, according to GM. Vogt and GM President Dan Ammann both indicated on the investor event (see slides) that once the company cracked the safety issue and delivered a minimum viable product — “by far, the most difficult part,” according to Ammann — the business could expand rapidly. Building a commercially ready self-driving car was about 10,000 times harder than a demo, Ammann said. “The bar for that is very, very high,” he said. Pilots and experiments were “interesting, but frankly, not that relevant,” he said. All of Cruise’s brainpower is focused on safety and getting a rider to their destination, according to Vogt. The rest of it, including “taking the edge off the ride” (a Wired reporter described a “herky-jerky” trip in a Cruise car in a Nov. 29 article), lowering the cost of a trip and refining the vehicle route to shave time can follow, he said. In-vehicle entertainment would be the last priority. The most challenging maneuvers for an artificial intelligence happen 20-50 times more often in a complex urban environment, he said. Cruise employees are already using it today in a beta for day-to-day commuting. “This is real,” Vogt said. As Vogt and Ammann said, the company will explode with self-driving cars once it solves the safety question. “We want to go to scale quickly,” Ammann said. Ammann said the interest in municipalities “highly varies, but there was a ‘very high level of interest” in some cities. He said GM saw a “relatively favorable backdrop” from a regulatory perspective and didn’t see it being an impediment to the company’s plans. 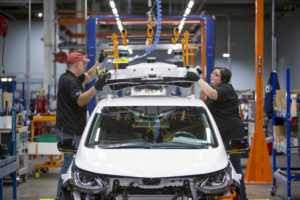 GM hitting the 2019 target date and it and other competitors ramping up the AI fleet presence matters significantly for body shops in major urban environments for two reasons. 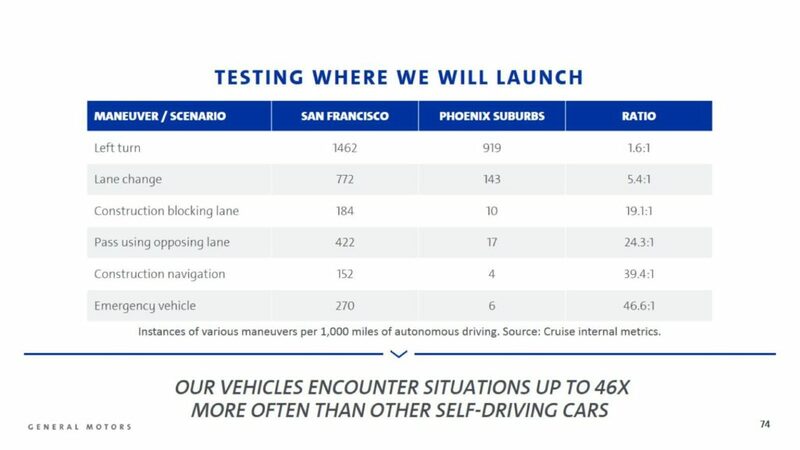 Cheap AI fleets will take huge big bites out of the miles driven by more accident-prone humans in private passenger vehicles. So not only does accident frequency diminish, the number of customer-owned cars on the road does as well. If you’re not repairing fleet cars, you’re going to see 20 percent less business sometime after mid-next-decade, when GM expects to drop the AI taxi price down to $1/mile. If it or competitors can get the cost to far below $1 a mile, 75 percent of all miles driven might be by fleet customers. However, those shops securing the business to repair, service or maintain fleet cars might see more predictable work, as Ammann indicated a structure similar to aerospace would be needed to extend vehicle life. He said GM thinks it can boost lifespan three to four times. Once launched, the AI technology will rapidly improve — something that “static” humans can’t do, according to Ammann. Expansion to other cities could occur rapidly as well. 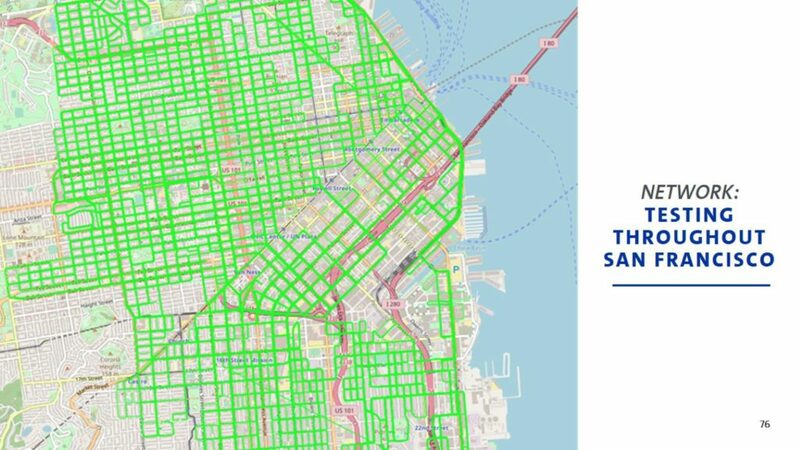 A new city can be mapped inexpensively to the level a self-driving car in six months, but even a small number of vehicles — thousands or even as low as hundreds — can product “living, breathing self-healing maps” themselves through their onboard sensors, according to Vogt. This self-improvement gives GM a huge incentive to hit that 2019 date, as there’s a “such a steep improvement curve” that competitors could be left in the dust, Ammann indicated. Being first creates a “significant gap versus competition,” and there’s a “very interesting first mover advantage,” Ammann said. Asked if it could be a monopoly business, he didn’t rule out the possibility, describing it as something the market would have to wait and see. Getting to a working model also means GM can begin to expand use cases to options like luxury taxis or pool vehicle, according to Ammann.